spike: After the Fall art. 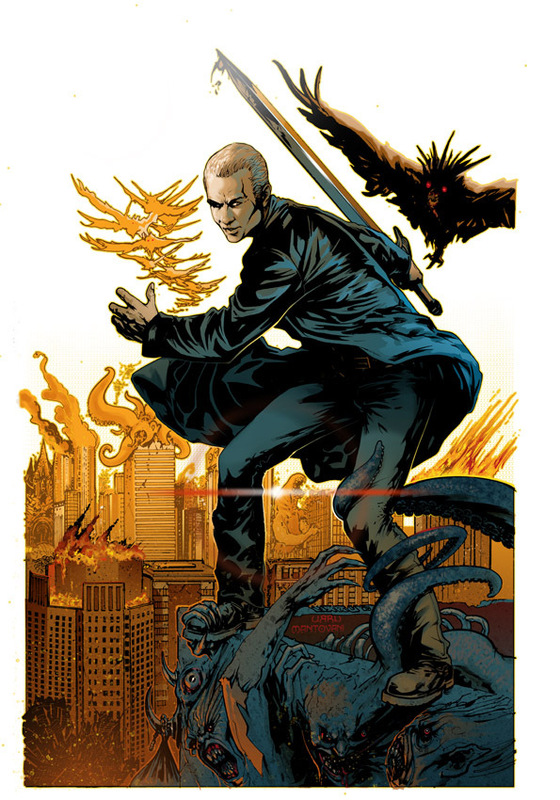 Spike: After the Fall comic cover art. HD Wallpaper and background images in the Buffyverse Comics club tagged: spike after the fall joss whedon idw publishing comic.